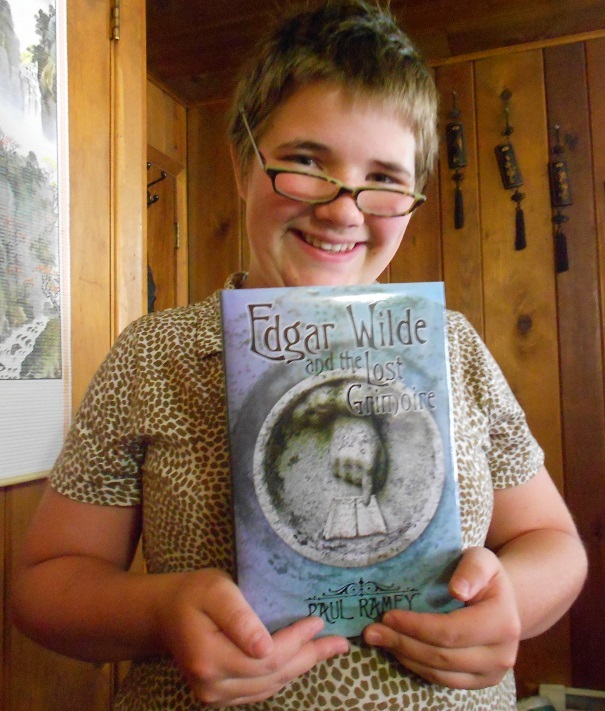 I got my autographed copy of Edgar Wilde and The Lost Grimoire in the mail today! I see school book reports in my daughter’s future! Still want e-book? Here you go! This entry was posted in Other Notable Authors and tagged edgar wilde, indie fiction, paul ramey on June 22, 2013 by Marissa Ames. I think so too! The book looks amazing.